By Varenka Kim - Contributor · October 21st, 2014 at 10:10 a.m. Marijuana use has drawbacks—Who would have thought? A 20-year study of marijuana use states what most of us (if not all) expected: usage from a young age can increase dependency (leading to higher chances of addiction), being high impairs our driving abilities and doubles the risk of vehicle accidents, marijuana addiction is less likely than alcohol addiction, and regular use increases the probability of developing symptoms of psychosis. The study has stirred up some controversy over the misrepresentation of marijuana addiction, amongst other premature conclusions. 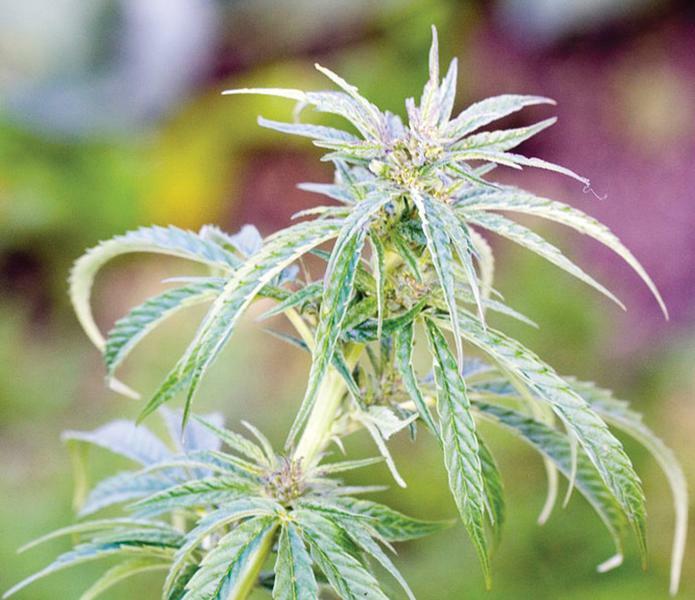 This academic review of marijuana studies over the past 20 years was initiated in 1993 by Wayne Hall, who is said to be associated with the National Cannabis Prevention and Information Centre. Many of the findings are still being debated and have no conclusive evidence, which suggests that we still have a long way to go before jumping on Hall’s anti-pot agenda. The 2014 Nobel Peace Prize was awarded to Pakistani education activist Malala Yousafzai and Indian child rights campaigner Kailash Satyarthi “for their struggle against the suppression of children and young people and for the right of all children to education,” as stated in the press release. Satyarthi has led a multitude of peaceful protests, bringing attention to the exploitation of children’s human rights and welfare concerns. He also founded Goodweave, a child-labour-free rug manufacturing company based in South Asia. 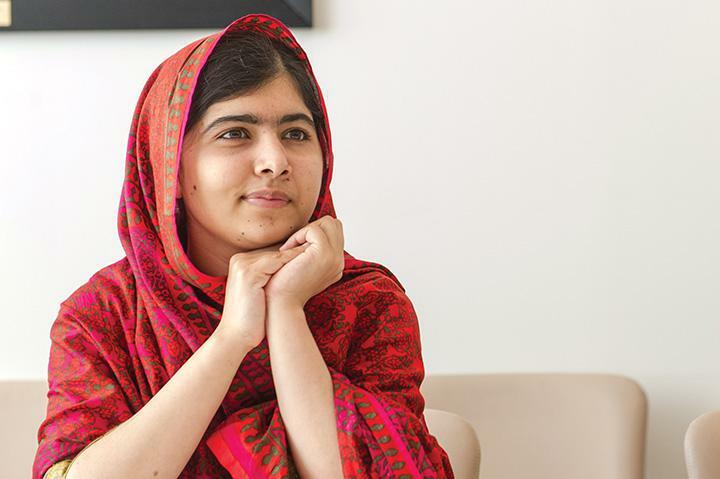 17-year-old Yousafzai came into international spotlight in 2012 when she survived a gunshot to the head by the Taliban, who held a death threat against Yousafzai for speaking up against the closure of an all-girl’s school she had been attending.